Installed Dimensions: H: 110: W: 80″ D: 33″ Weight: 595lbs. Experience a new angle on bowling with the Pin Setter redemption game by Universal Space. 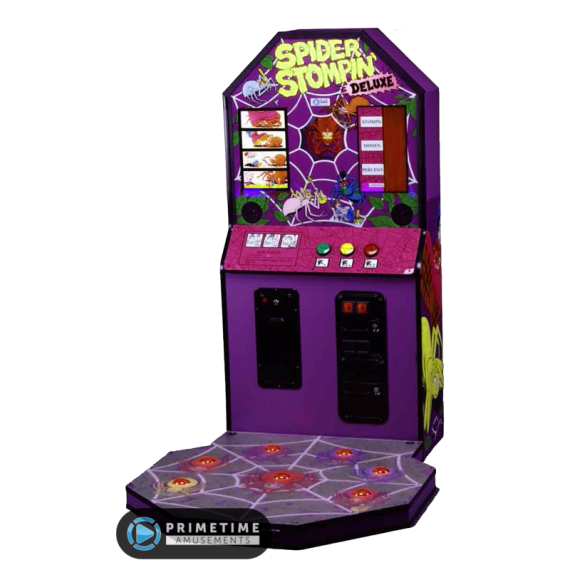 This listing is for the Duo model, that comes with two single units which are linked with a giant & attractive LED billboard marquee. Pin Setter is a skill based game of where precision and sleight of hand are the keys to success. 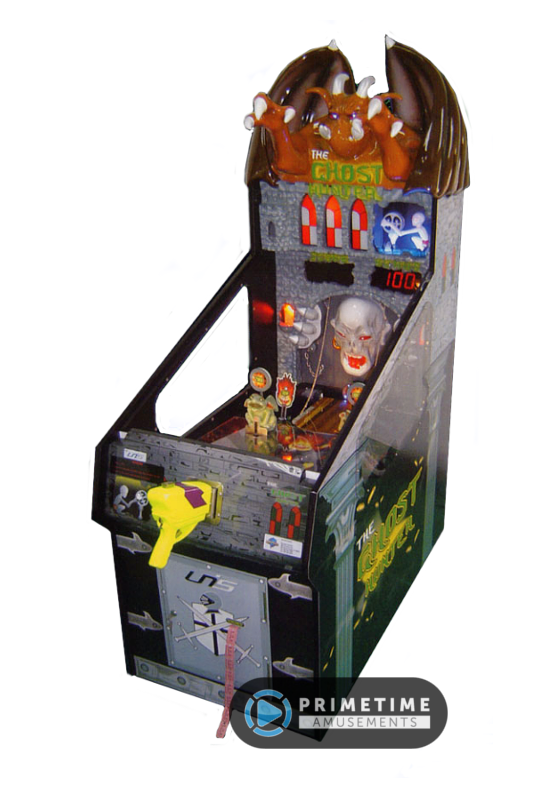 Your goal as the player is to use a hooked rod to get the bowling pin to stand straight up. Once upright, the game drops the pin and advances to the next round. 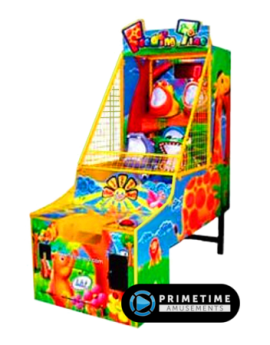 As you progress in levels, the difficulty of the game automatically adjusts up by increasing the speed at which the platform under the pin is rotating while cutting the time per round. This makes for a more exciting experience as you reach the final round! The farther you get, the more tickets you win. 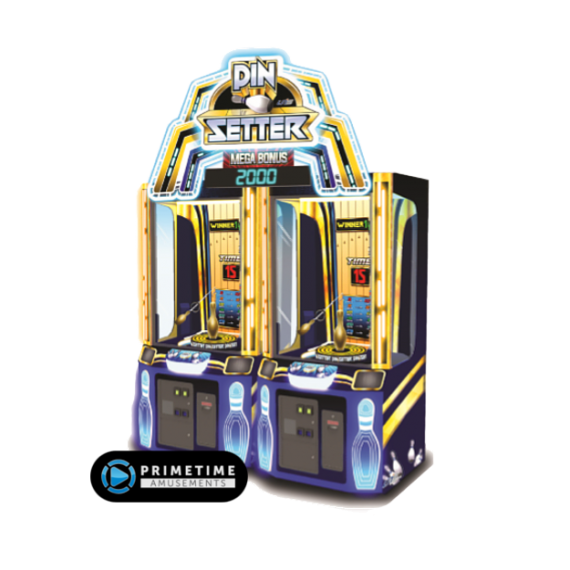 See the Pin Setter game in action from IAAPA 2018! 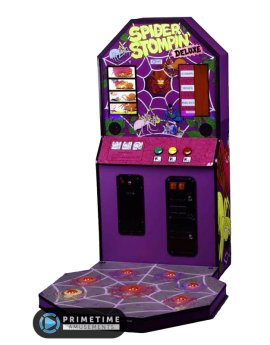 Video available in 4K UHD; follow us on YouTube for the latest arcade product updates. With the Duo Model, see your earnings skyrocket as players will enjoy competing with each other in the attempt to win the MEGA BONUS of tickets. Stand the pin up straight in 8 seconds or less to win! 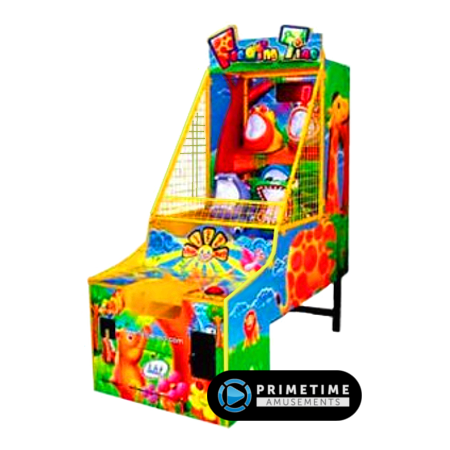 – Fresh and unique arcade redemption concept with a bowling theme, upgraded for FEC’s!